After my android game review of Dead Trigger 2 HERE you will know I was not overall gripped by the lack of true multiplayer options I found in it (apart from a chatroom), therefore a week or so ago I started playing another game this time Asphalt 8 Airborne. 2) on my Minix X8-H Plus box I turned on Bluetooth and it finds the Ipega 9028 on the list. 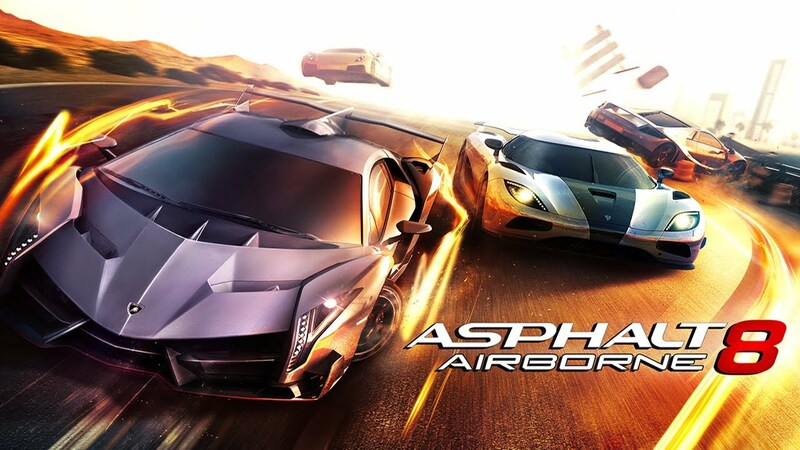 So now for the actual game review for Asphalt 8 Airborne…. From the pic it is very obvious it is a racing game, with bright energetic colour cars, and superb graphics. I was not let down when I started the game!! One of the first things I noticed however, was that there feels like there is a bit more advertising in this game in comparison to Dead Trigger 2. But it once again does not really interfere with the game too much, and the ads are for other games and movies and some are quite cool anyway !! There are in-app purchases available to buy better cars, equipment (nitro etc) if you really want to spend some real money on the game. This game looks damn HUGE in terms of the selection of cars you can buy/upgrade to. At least it game me something that was reasonable for me to get started with. The main problem with this sort of game especially for a first time gamer, is that on level 1 you are given a very basic car, with pretty bad handling, slow speed, and slow acceleration. The colour of the car isnt even that great hahaha. This means from a salesman point of view they really have to help a new player get over those initial steps so they feel like they are getting somewhere fast or you will lose that player from the game forever. I got past that stage with a bit of perseverance (and similar experience from Dead Trigger 2), and within a few hours had upgraded my car enough to be starting to win races fairly regularly. 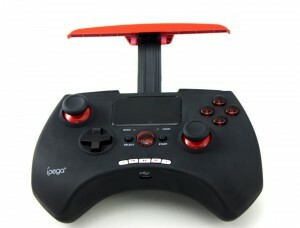 For those who read my other reviews you should know I play android games on my Minix X8-H Plus on my TV. The graphics of this game are even better than Dead Trigger 2 in terms of quality, speed, and accuracy. I have made no adjustments (if there are any..) in the settings as it is just fine as it is. Like I said above there are many in-app purchases available, and various free credits asphalt 8 hack sites, but I have not found the need to do so yet. Sure it would make my progress faster to get better cars etc, but my aim is to play a game from start to finish without ‘cheating’. ABSOLUTELY there is multiplayer, and I think thats what makes this game so good. You race live against other players from around the world, select tracks on a vote basis between all players etc and it works really well! Overall I do think graphics wise this game is outstanding!! Gameplay especially for a beginner is hard to get used to, but if you stick at it for a while you will be ok. Yes its free, but you can speed up your progress by buying better cars etc. Thats all the games Im playing at the moment but will update you all if I start any more !! !